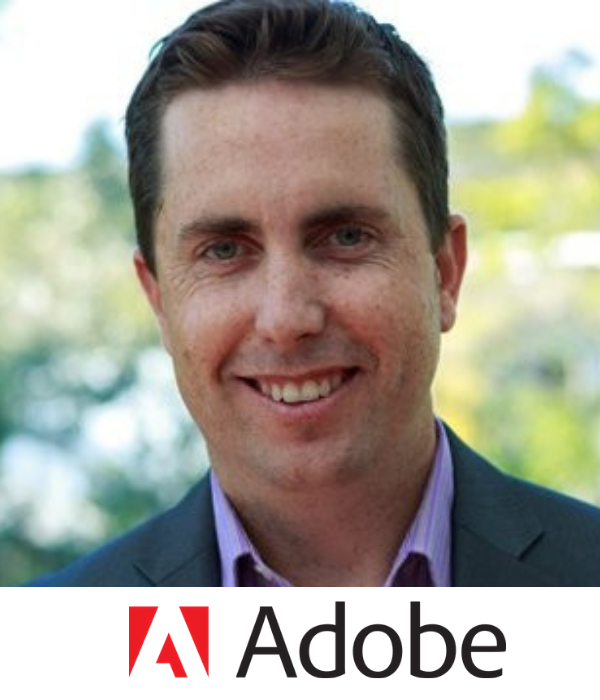 Matt loves numbers and is living his dream leading Adobe’s enterprise B2B marketing effort, pioneering the deployment of Account Based Experiences and onboarding new offerings including Marketo. Matt and his team are Customer Zero with full access to Adobe’s creative and marketing tools, and ownership of their implementation across the region. Matt is passionate about driving business growth through Marketing by the Numbers and delivering personalised Account Based Experiences. Underpinning this is his leadership in building collaborative teams which are laser focused on business impact. In three years at Adobe he has built those capabilities from scratch across all segments and all solutions during an incredible and unprecedented period of growth for the company. Prior to joining Adobe, Matt spent 11 years at Dell where he built multiple, APAC-wide Demand Centre and Marketing Ops teams. Matt led the transformation of Dell’s Martech platforms and processes across the region and delivered a 20x lift in Marketing Pipeline to $4B over 3 years.